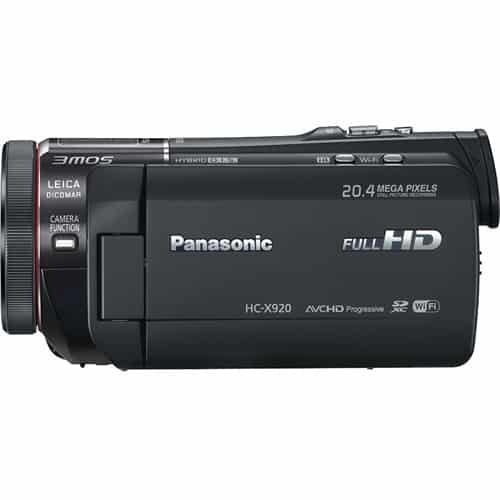 The Panasonic HC-X920 3MOS Ultrafine Full HD Camcorder features three 1/2.3″ BSI MOS sensors for recording Full HD 1080/60p video in the AVCHD format. 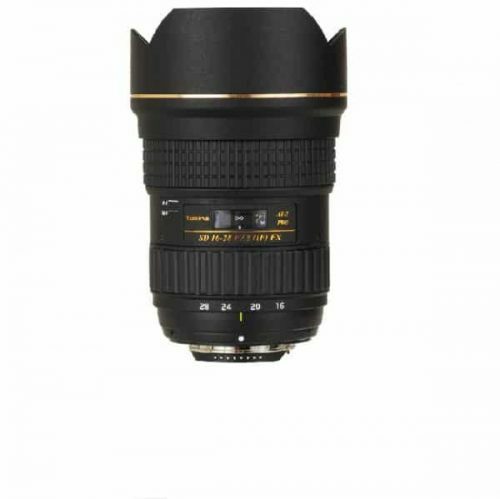 The 12x Leica Dicomar zoom lens has a fast max aperture of f/1.5 and a 35mm equivalent of approximately 29.8-399.2mm, and the optical zoom is supplemented by an 25x Intelligent Zoom. Built-in Wi-Fi enables real time streaming and remote control via a smartphone or tablet. Other features include a 3.5″ LCD touchscreen monitor, Five Axis Hybrid OIS, 5.1-channel surround sound, and iA Plus Mode. The 3MOS System Pro is comprised of three 1.23″ BSI MOS sensors, the Crystal Engine Pro II and the f/1.5 Leica Dicomar Lens. In addition to the excellent color reproduction and high-resolution images that the 3MOS system is known for, the new 3MOS System Pro delivers greatly enhanced image quality, particularly in dimly lit situations. 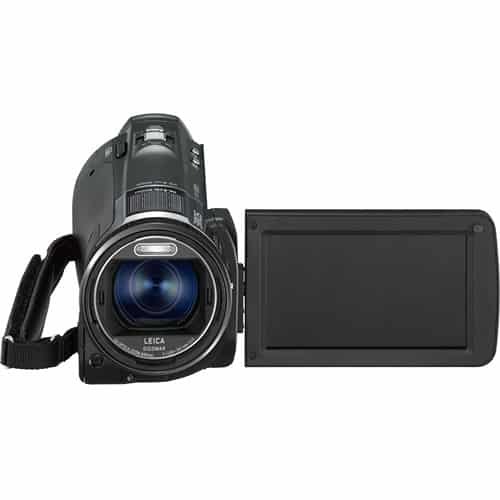 The HC-X920’s MOS sensors are capable of a horizontal resolution of 1080 TV lines. 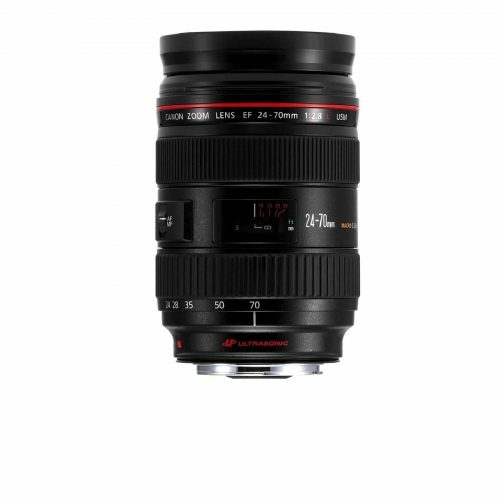 The fast, f/1.5 lens features a Nano Surface Coating that suppresses ghosting and flare when shooting moving pictures, and let you record bright images with very little noise even in dark places. 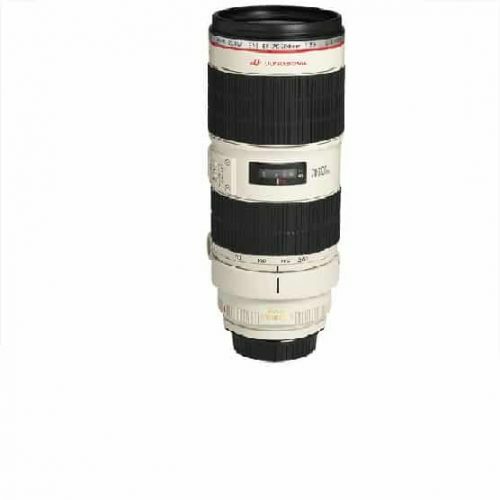 The lens has a 12x optical zoom ratio, which is further extended by a 25x Intelligent Zoom. The ultra-high speed Crystal Engine Pro II can process a huge number of pixels – approximately equivalent to four times the pixel count of Full-HD – which enables pixel shift technology for superb Full-HD image quality. The built-in Wi-Fi function enables real time broadcasting of important events via Ustream. This lets you deliver live images to people with Internet access around the world. There is also a function to send e-mail to notify the start of broadcasting to preregistered e-mail addresses. The dedicated Panasonic Image App allows users to remotely zoom In/Out, activate record Start/Stop, check audio recording and view the live image on a smartphone or tablet. The HC-X920 can be used as a home monitor, allowing you can monitor and record live video using your smartphone or tablet, even when you are away from home. The 3.5″ LCD features 1,152,000 dot resolution and intuitive fingertip touch-operation. When shooting, you can activate the shutter simply by touching a fingertip on the screen. For playback, you can also change thumbnail pages by sliding a fingertip across the screen. 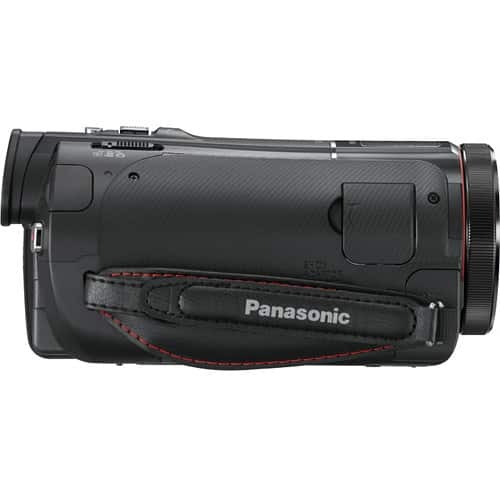 This extendable, 263,424 dot equivalent viewfinder is easy to use and convenient for focusing and other adjustments. The EVF makes it easy to see the scene under bright sunlight. 5-Axis HYBRID O.I.S. + thoroughly suppresses blurring over the entire shooting range. 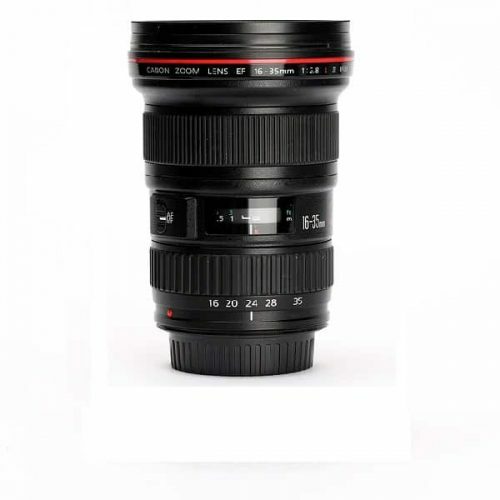 This makes it possible to capture crisp, clear images with reduced blur in almost every shooting situation. iA (Intelligent Auto) senses the shooting conditions and automatically adjusts settings for optimal results. iA makes the bothersome settings for you and makes it easy to capture beautiful, well-focused images. Scene modes include Sports, Portrait, Low Light (motion image only), Spot Light, Snow, Beach, Sunset, Fireworks, Scenery, Night Scenery, Night Portrait (still image only), and Soft Skin Mode. Four filter effects – Miniature Effect, 8mm Movie, Silent Movie and Time Lapse Recording – further enhance expressive capabilities. The filter results can be checked on the LCD while shooting. This makes it possible to shoot impressive video recordings that are matched to the shooting situation. The HC-X920 is equipped with multiple electret condenser microphones for a realistic sound space to match true-to-life HD images. Other audio features include Wide mode, 12x Zoom Mic mode, Focus Mic mode and a Wind Noise Canceller. The manual ring gives you easy, fingertip control over the iris, focus, zoom and exposure settings. You’ll find using the ring is a much more intuitive, comfortable, user-friendly process than accessing a menu screen. In addition, Focus Assist supports manual adjustments by displaying blue outlines around subjects that are in-focus. You can easily check the focus on the LCD monitor when focusing manually, to ensure sharp images. By mounting the VW-CLT2 3D Conversion Lens (sold separately) you can record FULL HD 3D images with the Multiview Video Coding recording system of the AVCHD 3D format. Right-eye and left-eye images are both recorded and played in Full-HD quality, using the Frame Sequential Method to produce FULL HD 3D images. 2D images can be easily transformed into 3D images with the 2D to 3D Conversion function. 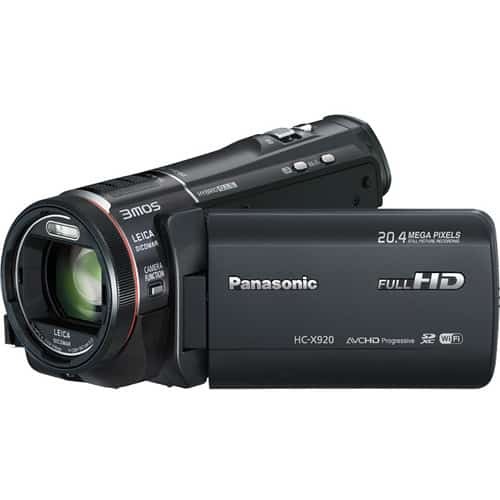 Simply connect the camcorder to a 3D-compatible TV with an HDMI cable. The 2D to 3D Conversion function then uses the image processing capability of the engine to convert 2D images into 3D. The built-in Level Gauge helps users correct slight tilting that can be difficult to see with the naked eye. In addition, the Level Shot Function automatically detects and corrects the tilting of captured images. It corrects tilt even if when shooting in an unstable or awkward position such as low-angle or high-angle shooting. Still Picture Recording mode lets you shoot with a maximum resolution of 20.4 megapixels. You can enjoy Highlight Playback with a smartphone or tablet right after shooting. Favorite scenes can be shared on SNS with simple drag and drop operation. An Access Point at home can be used to transfer data wirelessly to a compatible TV or a tablet in the living room, kitchen or other rooms in the home. This smart function records three seconds of video even before you actually begin shooting. Before recording begins, the images are held in temporary, internal memory. This helps ensure that you won’t miss the start of a moment you want to record, such as when an event begins all of a sudden. Color Night Rec captures images with color even in dim lighting (1 lux). A mini jack on the side of the camcorder enables the use of an external microphone (sold separately), and the accessory shoe provides an interface for optional accessories. There is also a headphone jack, which allows you to monitor audio recordings or playback recorded footage with greater privacy. Recorded data can be easily copied to an HDD without having to use a PC. The O.I.S. linear motor system can detect when the camera is in an unusual shooting position and automatically stops recording, saving both battery power and media storage space. This can be helpful if the user inadvertently engages the recording mode. Of course, this can feature can also be deactivated when necessary. 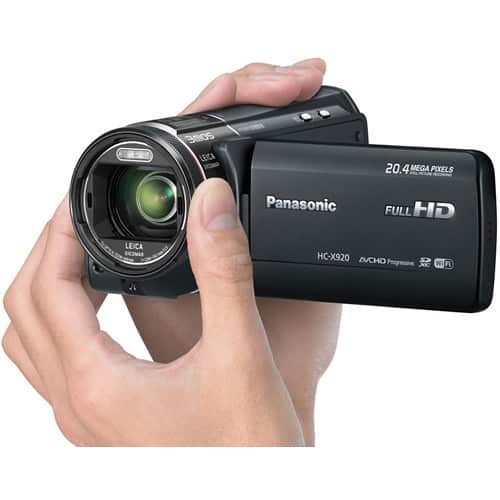 HD Writer software, included with the camcorder, makes it easy to play or edit videos on your PC and have more fun when the shooting’s done. The Short Movie Story function makes it possible to transform still images and videos into dramatic short videos. Once the still images/videos, a theme, and background music are selected, the software takes over to automatically produce the movie. It’s easy to add titles, rearrange scenes, provide transition effects, and edit images in single frame units. be notified of new products, firmware updates & special offers!